You name it and Hamilton's Nathan Fleet has most likely thrown it into his latest album, Love Hate City. 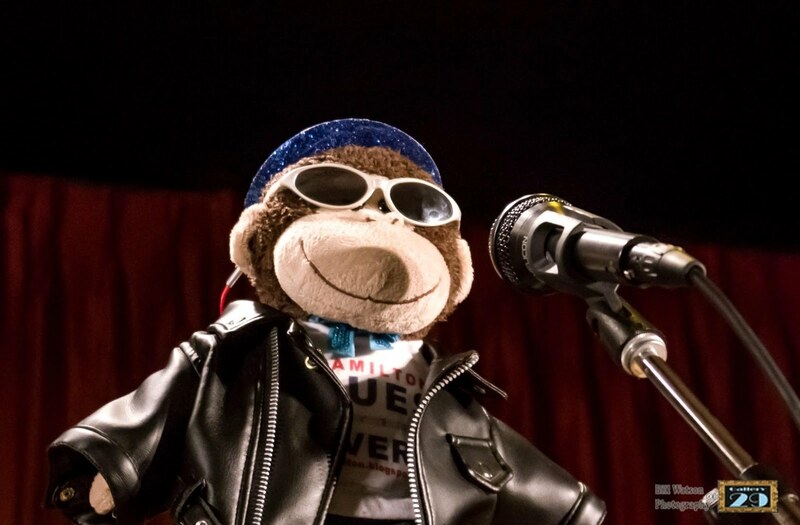 He forges amazing sounds with bits of punk, classic rock, soul, funk, blues and everything in between. It's an unpredicatble surprise in each and every song. Driven by incredible guitar work, wonderful vocals and more, its eclectic nature will make it worth your while. 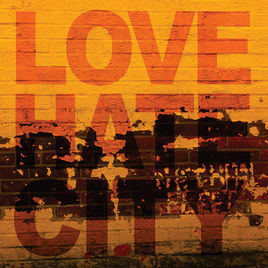 Love Hate City is an album about his hometown, the Hammer. You can feel the soul of the former steel city oozing out of each track. You can get copies of this explosive CD at his great live shows or through his online shop. It's also available via iTunes and cdbaby.